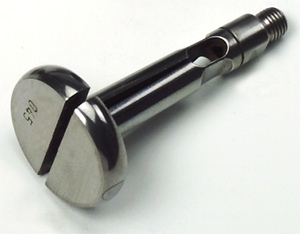 Split-ball probes are universal bore gages for indicating internal measurements. The system is 100% modular, and the extensive range of accessories allows for gaging of most common bores. Diatest offers a variety of styles for gaging through bores, blind bores, parallel distances, and many other configurations.